When you’re sick, what kind of professional do you call to take care of you? Most people would say a doctor, and they’re right. But often, a doctor’s not the only person who can make a difference. Jonathan Waterworth, for example, has no medical background whatsoever. But for many people with serious respiratory problems, Jonathan has helped many people when pills, probes or prescriptions could not. Sometimes, chronic respiratory issues aren’t caused by something wrong with someone’s body, but by their environment. When this is the case, people often go years seeking doctor after stumped doctor when they may not need medicine at all. As a result, Jonathan has seen tears of joy from people who breathe clearly for the first time in years, or mothers who know they don’t have to send their kids to another surgery. 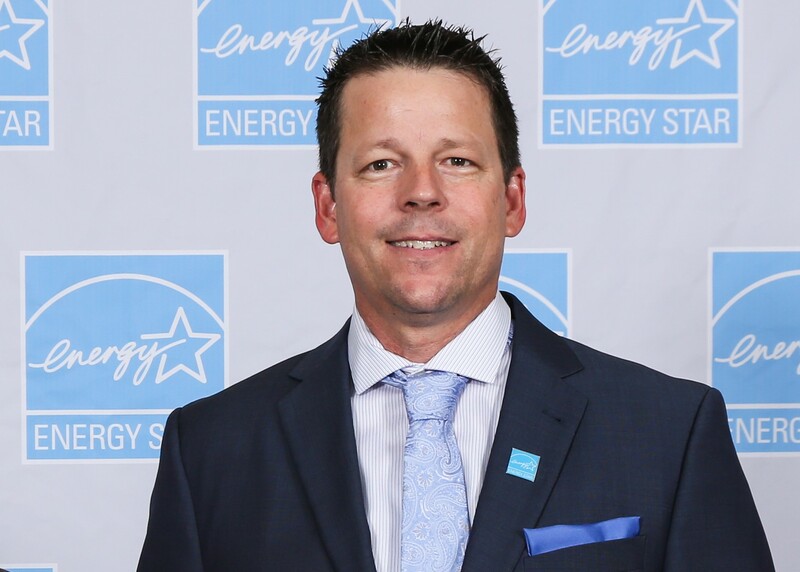 Jonathan is a home performance contractor at AZ Energy Efficient Home, with a special interest in indoor air quality. Instead of bandages, he uses industrial sealants. Instead of IVs, he runs ventilation ducts. And instead of a stethoscope, he counts on Foobot. His most notable example was the young Bobby and Rachel. They both had trouble breathing from the day they were brought home from the hospital. They were born two years apart, but suffered the same coughing, congestion and swelling that kept their parents up late at night and their inhalers always within reach. There were lots of doctors. Then there were lots of pills. Even with the medication, the kids felt miserable on an almost daily basis. No one could tell them exactly what was wrong, except that their bodies simply refused to stay healthy. It got so bad that they both had several surgeries to purge the gunk that was constantly accumulating in their system. Since both siblings had the symptoms, it seemed obvious that it was genetic. This got more evident a few years later when their mother started getting asthma attacks for the first time when she reached retirement age. Lacking a magic wand that could re-write their DNA, it seemed they would live out their whole lives this way. Since both siblings had the symptoms, it seemed obvious that it was genetic. When Bobby was 11 and Rachel was 9, they met Jonathan for totally unrelated reasons. He is a home performance contractor their parents hired for energy efficiency work; their bills were too high and he came to do sealing, insulation and efficient lighting. Early in their visit he asked if they had any health problems. They told him they had some problems, but downplayed it. After all, what did it matter to him? There was mold in the attic. Tons of it, in the rafters thriving off moisture that was held there. After sending express samples to the lab, they learned that it wasn’t just one, but eight different species of mold living there. Three of these species were among the deadliest category: black molds. They immediately ordered a remediation to clean it, then capped off the area. Jonathan checked in a few months later, figuring they probably felt a bit better. But the results were astounding: Bobby, Rachel and their mother were all completely cured. It had been the mold all along. It hung over the kids’ heads the night they were born as they slept in their cribs for the first time. It rode the vents to their living space and came in from attic as infiltration as they played with their toys. And when it made them so sick they had to stay home from school, it meant even more time spent breathing deadly spores. Their mother’s condition was also no coincidence. When she retired, it meant 40 fewer hours a week that she had to leave the house. Which is why their dad, who had yet to retire and traveled frequently for work, never had any such issues. Their health was a factor of how little time they spent in their home. Purging the mold and reducing infiltration from attic gave them a safe place to live for the first time in their children’s lives. Their health was a factor of how little time they spent in their home. 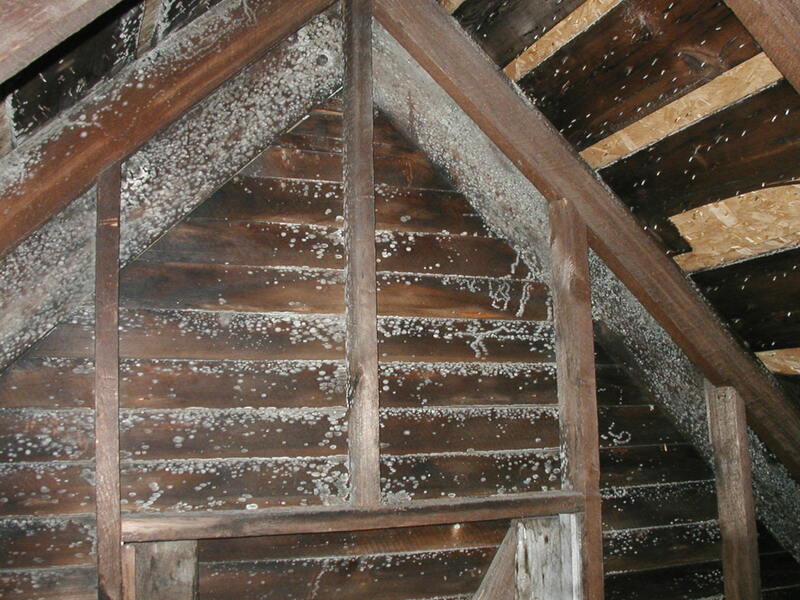 Purging the mold and reducing infiltration from attic gave them a safe place to live. While he wishes more doctors would consider a patient’s environment when they have respiratory problems, he finds it even more problematic how few HVAC professionals include it in their services. It’s getting especially important, he says, now that homes are regularly sealed off to conserve energy—a great practice, but one with the unfortunate side effect of preventing pollutants from venting out naturally. As such, he’s taken it upon himself to start a movement in his industry to embrace indoor air quality. Which is part of why he latched onto Foobot the moment he heard about it. “People suffer for years while the culprit is hiding right under their noses,” he says. Sometimes, he’s lucky enough to stumble into the mold in the attic. But Foobot can show when there’s an issue that otherwise doesn’t present itself so easily. It’s also helped him play detective: many issues are tied to active processes like a ventilation cycle or human activities. For a client of his who knew he had breathing issues, Jonathan left some Foobots in his home and would constantly keep an eye on the readings via its app. When he saw a spike in pollution, he’d call him up to take note of what he was doing and how he felt. 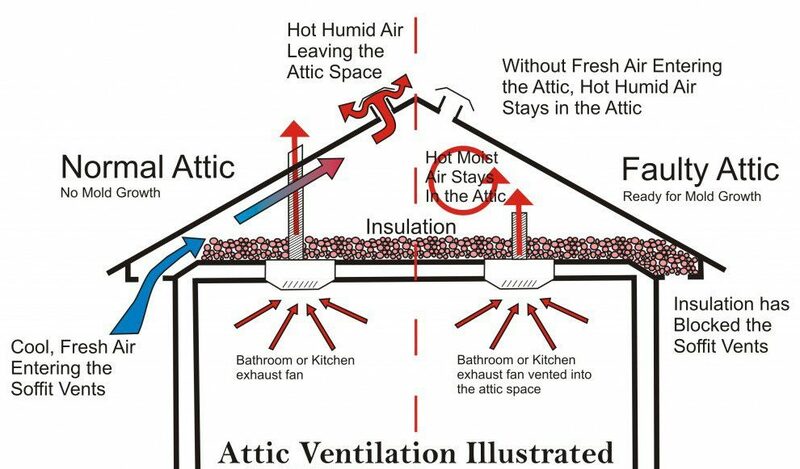 The notes soon painted a picture: weak ventilation in his newly sealed home couldn’t remove VOCs fast enough. Bolstering the ventilation solved the problem. Slowly but surely, Jonathan’s movement is building momentum. Right now he’s found himself a niche, often being sought after for projects because there’s nobody else doing IAQ work right now. 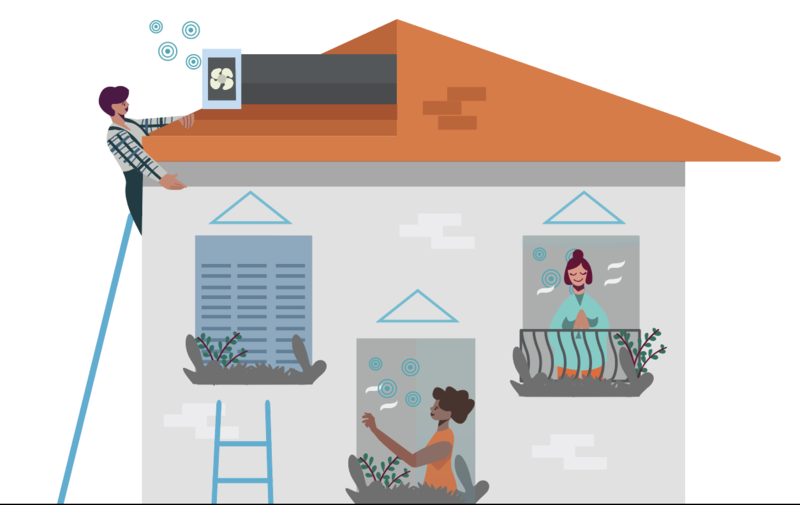 But he’s working to end that niche, to make everyone—doctors, HVAC contractors and homeowners alike—know just how important air quality is to their wellbeing.